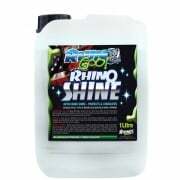 See our range of Rhino Goo Bike Care & Maintenance cleaning products. 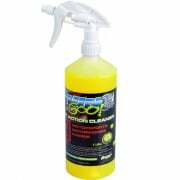 RhinoGoo is the market leading cleaning product in the UK and Europe and we are continuously challenged to develop the best range of products by the many top-flight teams who use the range, but still keep an affordable price tag. 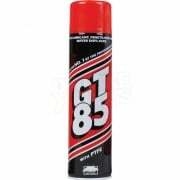 Money doesn't come easy, so why use cheap cleaning products on something which means so much to us. 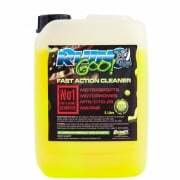 Even dishwashing liquids contain salt, great for cutlery, not so great for something which costs thousands of pounds. 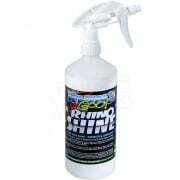 Rhino Goo will not damage aluminium, anodised parts, any rubber components ie fork seals, wheel bearing seals, gaskets etc, or remove the shine off your plastics.